Yves Caracatzanis was born in 1964 in Marseille and earned an engineering degree from Ecole Centrale Paris. He began his career with Bossard Consultants and then Hewlett Packard before joining Renault in 1992 as a Logistics Organisation Project Manager. He started working at the Renault Flins plant in 1995, where he successively managed the Manufacture Assembly Workshop, then the Paint Department beginning in 1999 and the Quality Department as from 2002 for the launch of the Clio 3. In 2005, he was appointed SVP of Group Vehicle Prototype Engineering. In 2008, he participated in the creation of the Group Supply Chain, and became Groupe Renault SVP of the Global Supply Chain in 2010. 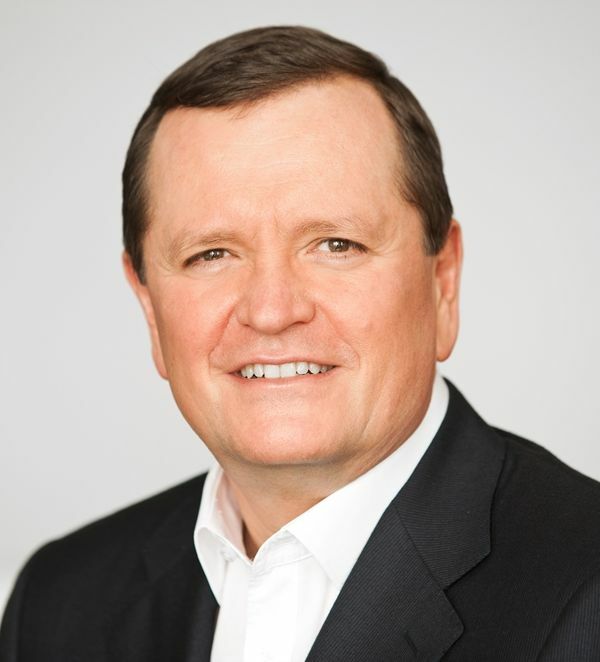 From 2013 to 2016, he has been SVP of production and Supply Chain for the Eurasia Region. 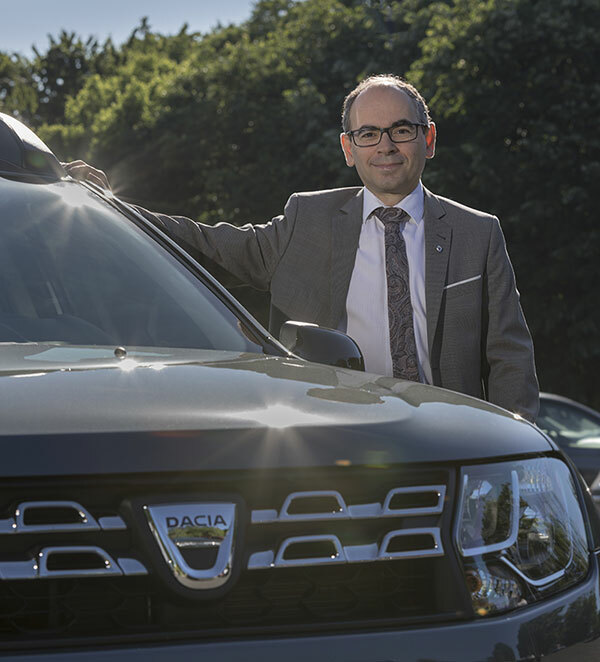 Since April 2016 he is Managing Director, Groupe Renault Romania and President and CEO, AUTOMOBILE DACIA. Shibu Nambiar, COO Genpact Europe, Latin America & Africa is a strong professional with over 18 years of experience in services industry, covering various roles in operations, project management, service delivery, product development, domain management and training. He started his Genpact journey 16 years ago, successfully performing in various roles in multiple geographies over the past years. 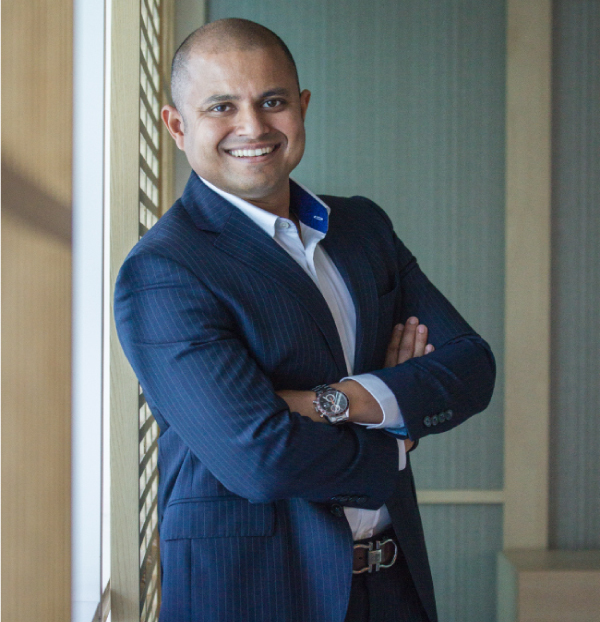 In January 2016 he had been appointed as SVP and Chief Operating Officer for Europe, Latin America and Africa, accepting the challenge of building a growth ecosystem for over 10000+ team members across 12 delivery locations, providing business process management and consulting services across a range of industries. Shibu always stays curious about learning and understanding different cultures and this is why he loves being in the middle of constant change. He truly believes that together with his teams he can make the impossible possible, by going beyond the limits. He is not a fan of “Do It Yourself” due to his strong appetite for collaboration. He considers that leaders aren’t self-made, they are driven by a strong coach, hence he is always willing to offer motivation to his team members. In the outsourcing business environment, the only constant is change…but for him, innovation also has to be a constant, that’s why he is willing to take risks and always challenge the status quo. Mr. Miroslav Majoroš was named CEO of Telekom Romania starting January 1st, 2016. 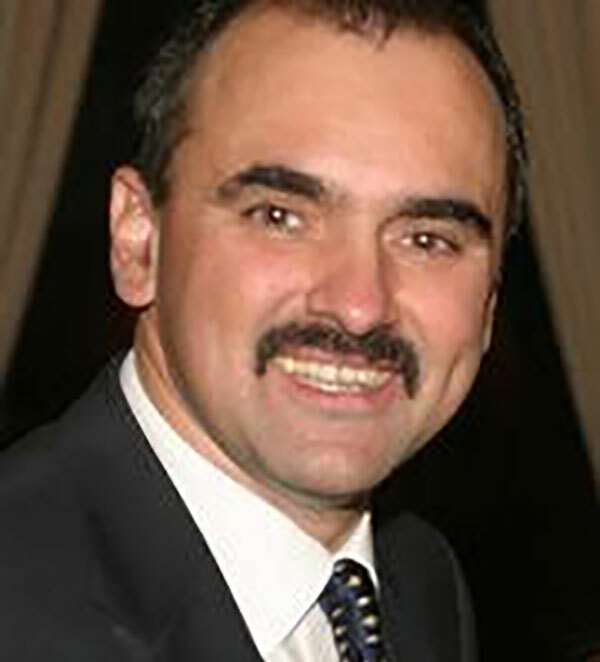 Mr. Miroslav Majoroš was Company President/CEO and a Member of the Board of Directors of Slovak Telekom since 2003. In 2005, he was elected Chairman of the Board of Directors of Slovak Telekom. He was a member of the Board of Directors of T-Mobile Slovensko since 2003, and from the summer of 2009 to 30 June 2010 was the Chairman of the Board. He has held the position of Chairman of the Board of Directors and Chief Executive Officer of Slovak Telekom since 1 July 2010. From 1994 to 2002 he worked at IBM Slovakia, reaching the General Manager position, while the last 2 years held this position also for IBM Czech Republic and Slovakia. Mr. Majoroš completed university education at the Faculty of Electronics and Informatics at the Slovak University of Technology in Bratislava. Shelly is an Organisational Development consultant and educator. She has spent over twenty years supporting organisations in leadership and change work. She is a part time academic and provides education and development of leaders and organisation development practitioners. Shelly is an Associate with leading development specialists who operate across the globe: Berkshire Consultancy, Roffey Park Management Institute and the MiL Institute in Sweden. 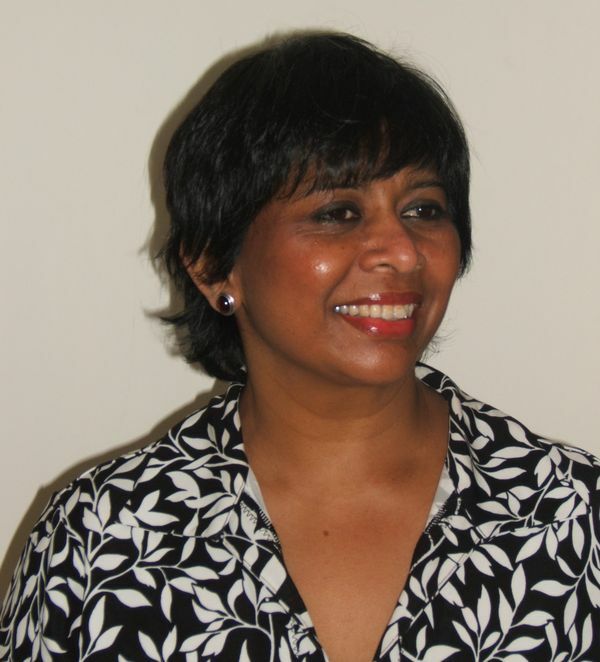 Her work includes running Masters level programmes, coaching senior leaders and providing consultancy interventions. Shelly is experienced in a variety of action learning methodologies from around the globe. She works with the Strategic /Top Teams in organisations focusing on individual, team and organisation wide development, supporting and guiding top teams on change projects and working with organisations on broader issues such as Creating a World Class organisation and International Leadership. All her work has a strong thread of Diversity and Inclusion. She is the Director of the prestigious NTL OD Certificate programme in the UK, and set advisor on the MSc in People and Organisation Development programme for Roffey Park. Shelly is a founding member of ODN Europe and currently holds the leadership position of Co Chair and leads the professional practice portfolio. Daniel Metz is the businessman who founded 17 years ago EBS Romania SA, a company that was acquired in 2013 by the Japanese company NTT DATA, considered today one of the most important suppliers in the local and international IT industry. As an economist, Daniel Metz has previously served as Development, Quality Assurance and Technical Services Director, but also as an ERP Implementation Consultant Manager in a German company. 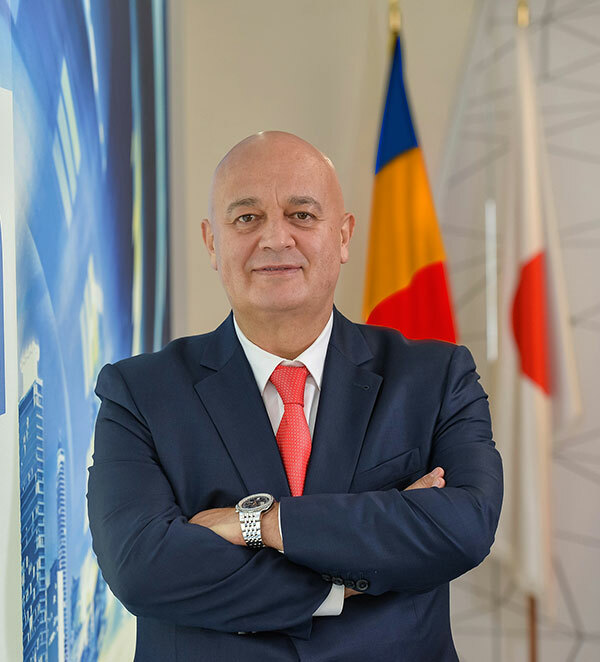 At the moment, Metz continues to hold the CEO (Chief Executive Officer) position at NTT DATA Romania. Cred in puterea pe care fiecare dintre noi o avem. In a face lumea in care traim una mai buna, incepand cu noi insine. Oamenii cu care lucrez, din CDM sau alte organizatii ma ajuta sa evoluez nu doar ca profesionist ci si ca si persoana. Simt ca aceasta profesie ma ajuta sa ma cunosc mai bine, sa-i respect pe ceilalti si pe mine insumi. Si sa fiu un tata mai bun – sunt mandru cu cei doi baieti ai mei, de 27 si 24 ani – si un sot mai bun. Lucrez în CDM din 1994. Sunt Consultant senior, iar din 1997 sunt director executiv. Am absolvit Automatizari si Calculatoare în 1990. O mare oportunitate pentru viata si cariera mea este colaborarea cu Roffey Park Management Institute, Marea Britanie. În 1994 am încheiat un program intensiv de 8 saptamani de “Train the Trainers” iar apoi, ca urmare a unui proces de doi ani de studiu prin metoda Self-Managed Learning am obtinut “Diploma in Management Development” în 1997. Partea de cunostinte si conceptualizare am întarit-o predând, în paralel cu munca de consultant, ca lector asociat, Management Comparat, Management Strategic si Marketing pentru doua universitati, intre 1993 si 1997. Am scris articole si materiale pentru ziare si reviste si am contribuit la scrierea a 4 carti de specialitate. Caut mereu perspective noi – prin lectura, prin programe de instruire (Crown Agents, UK, Chartered Institute of Marketing, UK, Gruppo Soges), prin discutiile cu colegii mei si alti profesionisti in cadrul unor asociatii sau forumuri profesionale si prin participarea ca speaker sau participant îi diferite conferinte.